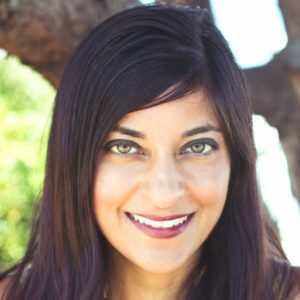 Dr. Shamini Jain is the Founder and Director of the Consciousness and Healing Initiative (CHI), a collaborative accelerator that facilitates the transdisciplinary science and real-world application of consciousness and healing practices. As a clinical psychologist, as well as a research scientist in the fields of psychoneuroimmunology (PNI) and integrative medicine for over a decade, Shamini formed CHI through a deep understanding that major systemic transformations, which will place healing at the center of medicine and scientific inquiry, will most rapidly occur through a networked approach that fosters collaboration and innovation among key stakeholders. Shamini obtained her B.A. in Neuroscience and Behavior from Columbia University, and her Ph.D. degree from the SDSU/UC San Diego Joint Doctoral Program in Clinical Psychology. 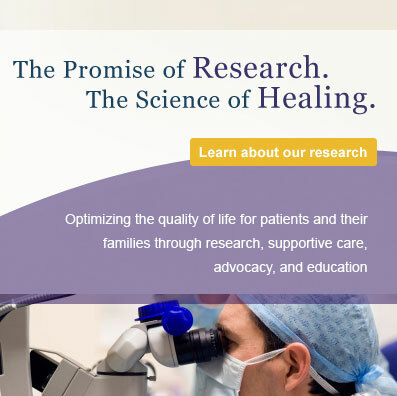 She conducted her clinical residency at the La Jolla VA Hospital/UC San Diego, and her post-doctoral fellowship at UCLA’s Division of Cancer Prevention and Control Research. She has won numerous awards from scientific societies for her research in PNI and integrative medicine and lectures on these topics in varied venues. In addition to running CHI, Shamini is an Assistant Professor in Psychiatry at UC San Diego and is an active member of the UC San Diego Center for Integrative Medicine.